Theme nights are always guaranteed to be lots of fun, but in order for it to be a success your venue must look the part – that is where we come in! We have the props & experience to make almost any theme a reality. 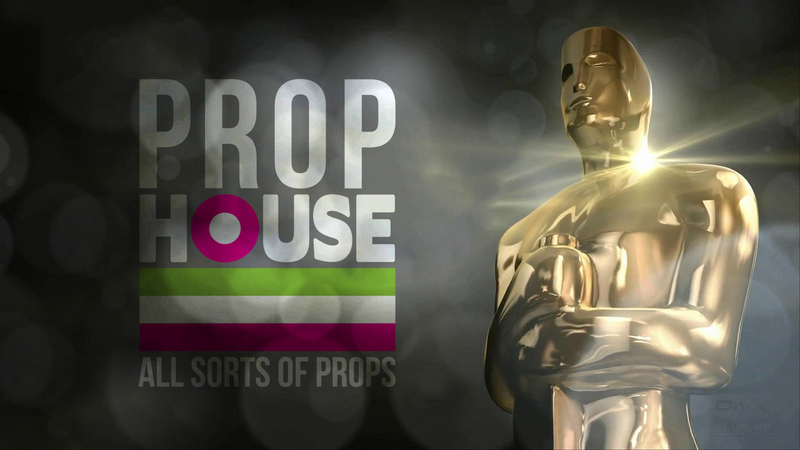 Whether it’s a star studded Hollywood or Oscars soiree or a Traditional Western Hoe Down, Prop House have the ability to transform your venue into something beyond your wildest dreams.